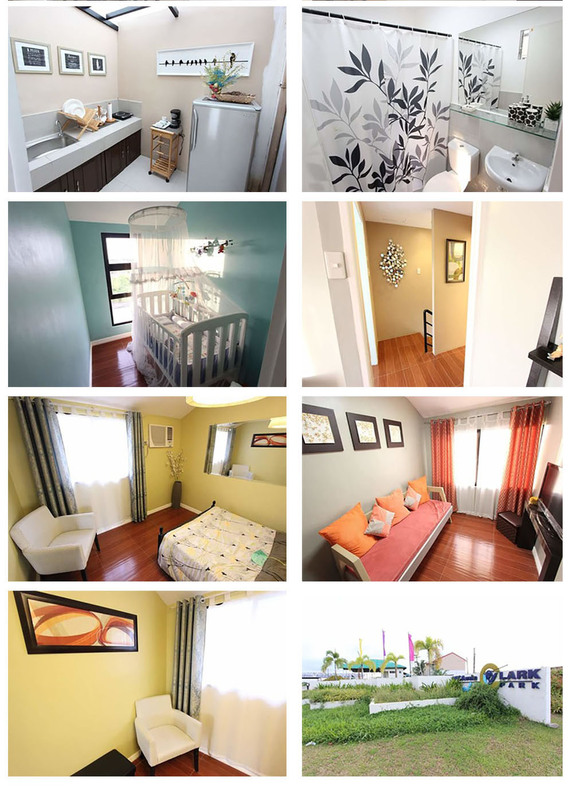 🏄 Buying a Property at DECA Clark Residences and Resort in Angeles City, Good or Bad Decision? Undeniably, having a permanent and decent dwelling is everyone’s dream. We strived hard for blood money to just posses your dream house and lot or condo unit. But choosing a property nowadays is a challenge. You have to consider the location, the cost of the property, the quality; you need to forecast what will be the state of the community where your property located is, 10 years from now - is it depreciating or appreciating. My officemate Maria Lourdes Tampolino, a mother of two decided to buy a property located in Brgy. 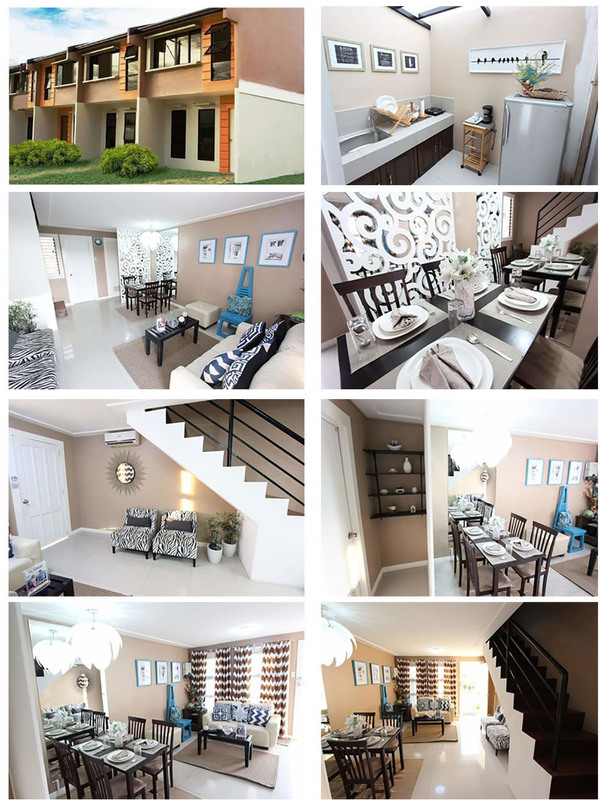 Margot, Angeles City named Deca Clark Residences and Resort- its high elevation ensures flood-free subdivision and with its close proximity to Clark Freeport Zone, she gets fast access to the central hub for businesses and investments in the Philippines. “I opted to get a property in this location because I can see the potential of this subdivision,” she said. She pertains to the dramatic developing stage of the Clark- wherein it is being planned to be developed into a green city. Moreover, Clark International Airport is just a few minutes drive away from the Deca Clark. The shopping centers are just nearby like SM City Clark and Duty-Free. “I won’t have any difficulties when it comes to entertainment to my children and visitors” proudly uttered. The amenities of the subdivision are quite breathtaking. 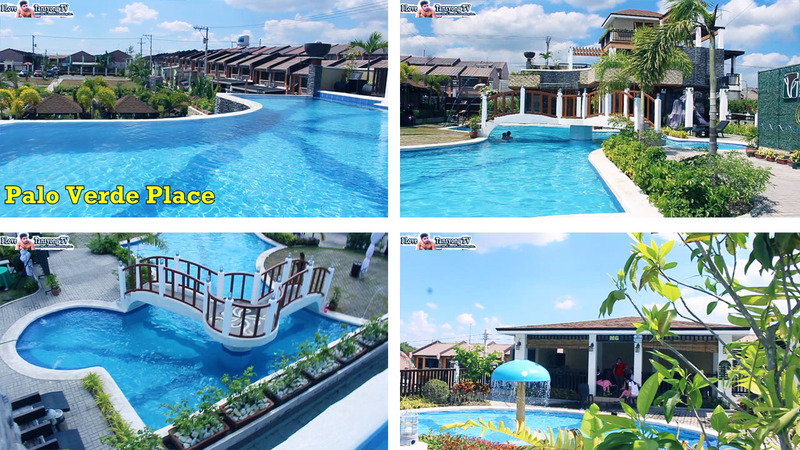 Inside, a private resort named Palo Verde Resort is located wherein you can indulge the pool and the restaurant for an amount of PHP120 entrance fee. 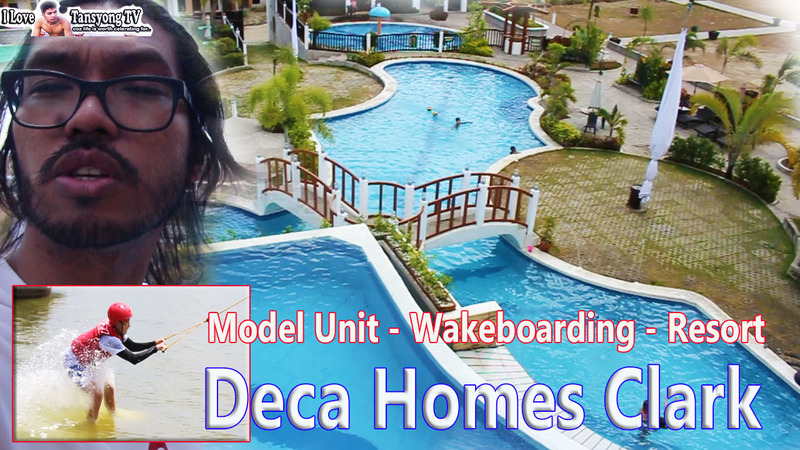 The famous Deca Wake Park Clark; Wakeboard Park offers an 8-hectare resort complex that is indeed the selling point of the subdivision. 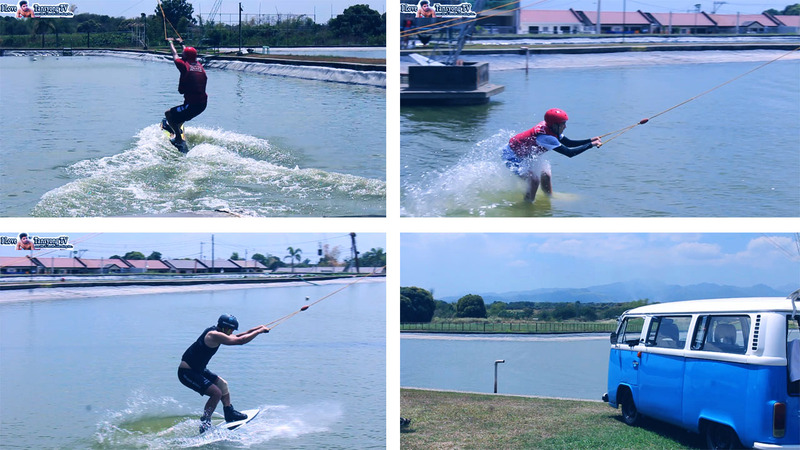 In fact, this coming November 2019, the SEA GAMES for wakeboarding will be held there for two days. DECA Clark Residences and Resort exhibit 2-story townhouses that usually have two bedrooms with one bath and toilet. There is also a designated phase where the bungalow houses are being offered. It has Landscaped Entrance Arch, Clubhouse, Free Swimming Pool for the homeowners (aside from the paid resort Palo Verde Place), Parks and Playground, Basketball Courts, Large landscaped open spaces, Tree-lined sidewalks, Streetlights, Security guards on location, Shuttle service, and the proposed 300-seater Church. This property might locate far away from the bustling city of Manila but for Lourdes, she is proud that Angeles City has a different ambiance – a green city where she said – it is similar from the USA.